Oreo Figgy Pudding! – Serendipity <3 ! 27 Δεκεμβρίου 2018 27 Δεκεμβρίου 2018 Serendipity ! 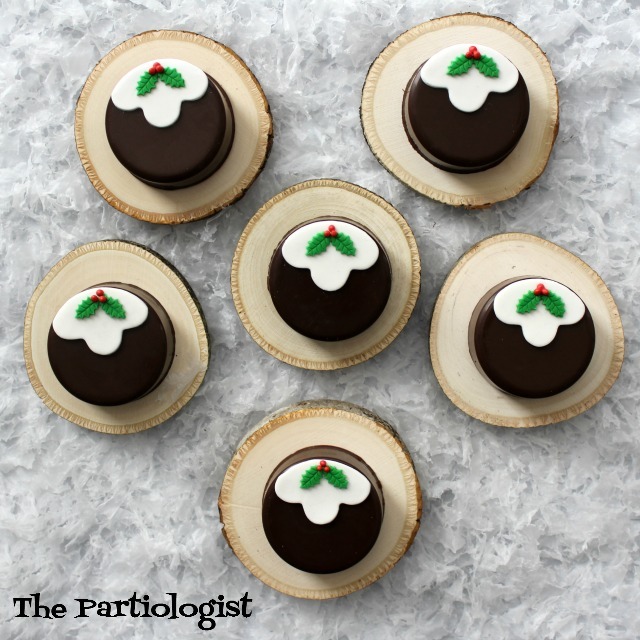 Are these not the cutest little Figgy Pudding Oreo’s you ever did see? Maybe these are the first of it’s kind? Could be a new English tradition I’m starting. Just in case you want to continue the tradition, here’s how I made them. Of course start by making your chocolate covered Oreo. Remove them from the mold. Roll and cut white fondant with a mini flower cutter. Use a round cutter the same size as the Oreo and cut the top of the white fondant flower. 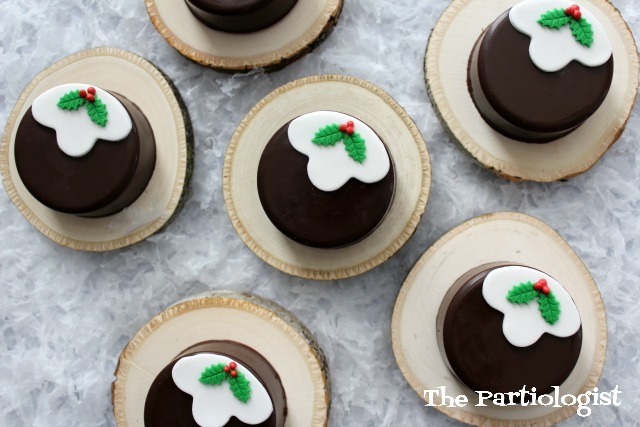 Place the fondant on the Chocolate covered Oreo, using a little water to make it stick. 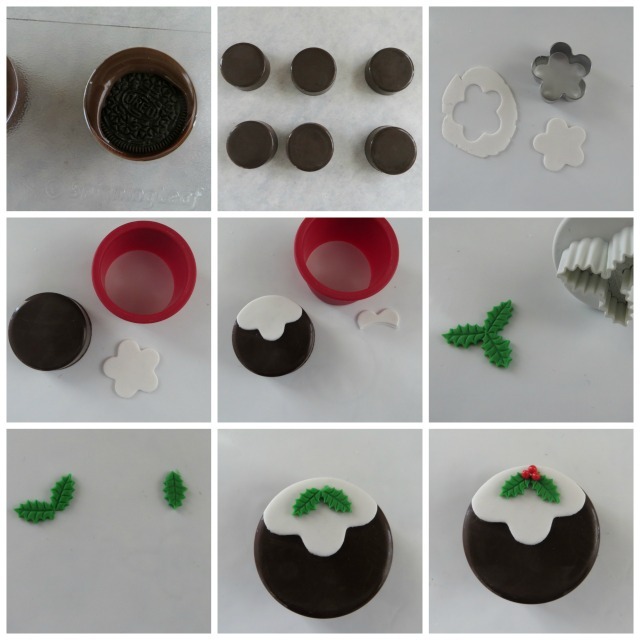 Roll and cut green fondant with a holly plunger cutter. Remove one of the leaves. 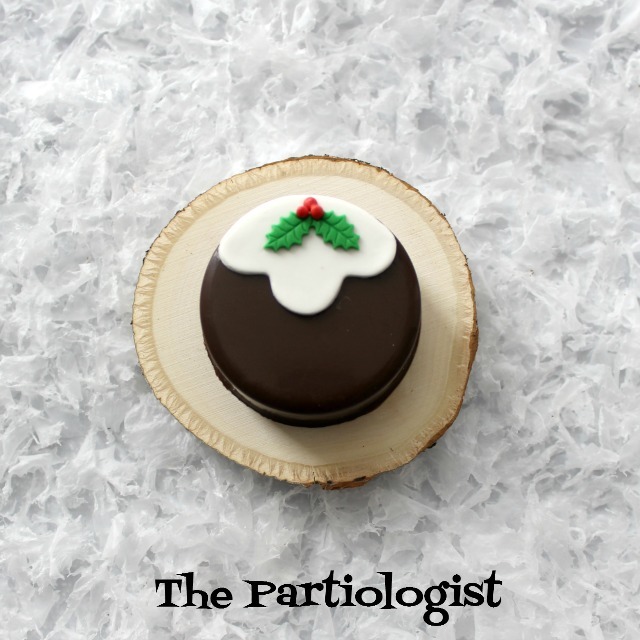 Place the holly on the white fondant. Top with three dots of red royal icing, or three red candy beads. And then you may begin to sing…Oh, bring us some Figgy Pudding. Only while no one is listening. 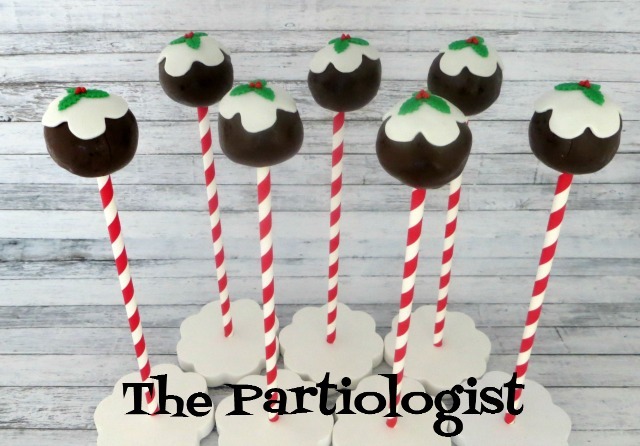 Years ago I made Figgy Pudding Cake Pops, and they didn’t taste like Figgy Pudding either. Previous Σ’αυτήν την ηλικία η μοναξιά σου χτυπά την πόρτα και είναι πρόβλημα!